The tradition and history of Pinehurst is inseparable from that of golf. At the turn of the century, James Walker Tufts, whose endowment founded Tufts University, selected the unique setting of what is now the Village of Pinehurst, for a health resort. He then commissioned Frederic Law Olmstead, the designer of Central Park, to layout and landscape the village. From then on the Village of Pinehurst evolved into the golf mecca that it has become today. The winding tree-lined streets of the Village are host to a variety of lovely shops and select restaurants. You can walk or ride in a carriage to view the picture-postcard streets, handsome homes and well-tended yards, reminiscent of a quaint New England town. The long spring and autumn seasons and the short, mild winters draw golfers and visitors from all over the world. 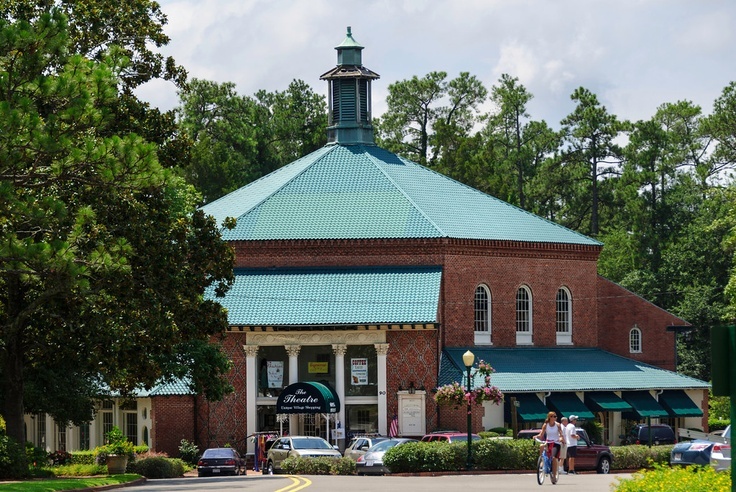 Pinehurst is a unique blend of relaxed Southern charm and hospitality with Yankee sparkle and get-up-and-go!